Jennifer Lang looks at the latest stats on average pay for actuarial men and women and finds that, if female actuaries are discriminated against (which there’s no proof of), it’s not as bad as it is for accountants! There’s recently been a bit of interest in Julia Lessing‘s post here – Is there really a gender gap for actuaries? So I thought it was time to look at the most recent statistics. I had a look at the latest information from the Australian census (using my new favourite toy, TableBuilder). The census is designed to include everyone, which is great. But it also relies on self reporting, and ranges of weekly income, so it isn’t perfect. So I started out by graphing the proportion of female actuaries (as a percentage of the total) at each pay range, according to the census. Note that the occupational definition in the census is actually actuaries, mathematicians and statisticians. The overall proportion female in this data set is stable between the two dates (43% in 2011 and 44% in 2016). Interestingly, there is a high proportion of men at the very low pay ranges, but also not surprisingly, the proportion of women drops off the higher up the pay scale you go. The graph looks as if this gets less extreme in 2016, but I suspect this is a function of all pay ranges going up between 2011 and 2016. So using the same data, to look at the average pay for men and women (approximating an average amount for each pay scale) men are paid 25% more than women in 2011 (in this occupation category) and 26% in 2016. So are female actuaries discriminated against? None of this data proves it, but if they are, it’s not as bad as it is for accountants. Male accountants were paid 31% more than female accountants in 2011, and 33% more in 2016. I dived into the data a bit more deeply, as you can look at number of hours worked in the week of the census (again, self reported). 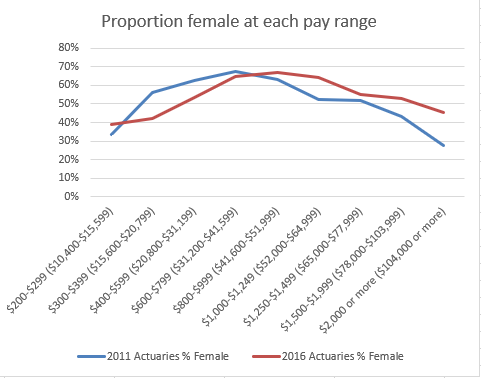 If we calculate an average hourly rate for men and women, for actuaries in 2011, male actuaries are paid 9% more per hour than female, and 10% more in 2016. For accountants, it is 12% and 14%. An alternative way of looking at it is to just look at the differences between male and female pay for full-time workers. Just choosing those people who self reported their hours as exactly 40 per week, the male actuaries were paid 17% more per week than female actuaries in 2011 and 14% in 2016 (19% and 18% for accountants). That substantially increases the gap (which probably shows the limits of the data I am working with, rather than anything more insightful). In my analysis above, I have corrected (approximately) for hours of work and occupation. That leaves seniority, age and experience creating at least a 10% gap between male and female actuaries in their pay. Depending on how I measure, I can show a higher gap than this, but I can’t find any way to analyse this data to get a zero gap between pay for male and female actuaries. But of course many of those “corrections” above can be explained by discrimination in the workforce as well as being explained by individual choice. Most obviously, if women are clustered in the less senior roles in an organisation, but paid the same at each level, that doesn’t mean there isn’t discrimination – why are the women not getting the senior roles? It would be surprising, given the weight of research showing various ways women are discriminated against in the workforce (here are some interesting recent articles and studies), if at least some of this gap in actuarial salaries between men and women wasn’t due to discrimination. But at least the gap for actuaries is lower than for accountants. Why? And how can we make it better? My personal theory is that the more the criteria for each role are measurable and documented, the less the discrimination. As an illustration of this theory, here is a link to a paper that suggests that Occupational Licensing (of any kind – like requiring interior decorators to have a qualification) reduces racial and gender pay gaps. Actuaries have perhaps one of the toughest forms of occupational licensing there is, so maybe the actuarial qualification does reduce discrimination.ways women are discriminated against in the workforce (herearesomeinteresting recent articles and studies), if at least some of this gap in actuarial salaries between men and women wasn’t due to discrimination. But at least the gap for actuaries is lower than for accountants. Why? And how can we make it better? As well as having some of the hardest entry requirements of any profession, how else can the actuarial profession reduce the impact of discrimination so that men and women are paid equally fairly for the work that they do? Register now for the gender diversity Insights session being held on International Women’s Day, Thursday 8 March 2018. 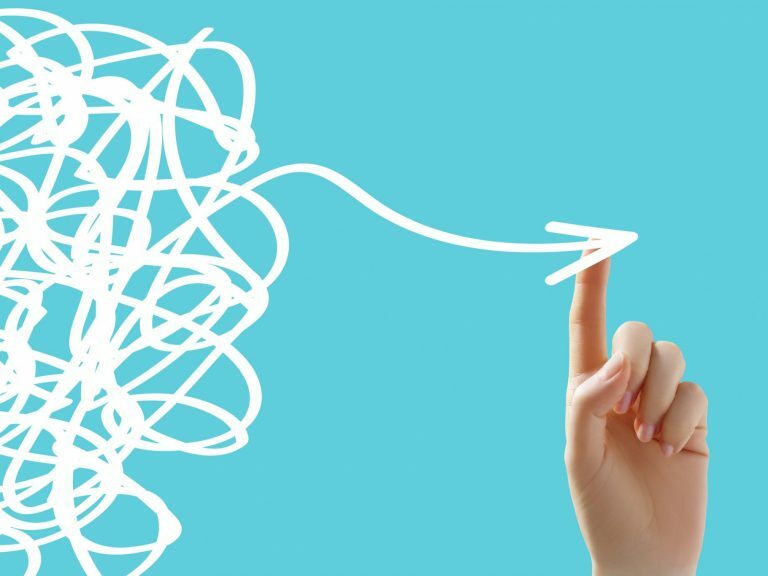 Gender Diversity – where to from here? 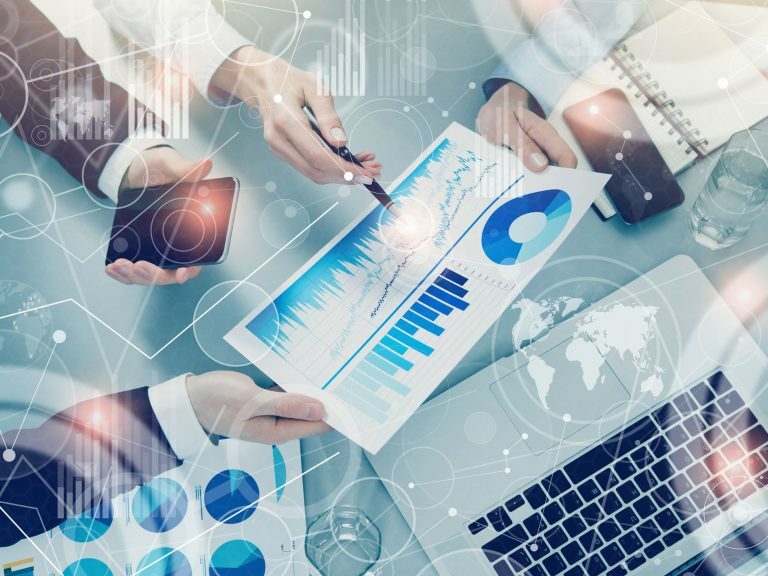 Read the original article on Actuarial Eye here.